Learn about TapMango SMS marketing solution for businesses. Includes info on TapMango, free trials, pricing, and FAQs. TapMango is a feature-rich customer loyalty program that offers SMS marketing solutions. With this cloud-based platform, users can easily build a businesses own rewards program. The platform is suitable for a variety of industries including beauty, retail, restaurants, and automotive. TapMango does not disclose full pricing on their website. Interested customers can contact TapMango and request a quote. For more pricing information, go to tapmango.com and click 'Pricing' in the main homepage menu. Pros: Affordable, flexible, and easy to use. Offers a range of key features. Cons: Managing campaigns can be complex. Bottomline: Good, cost-effective choice! Versatile and user-friendly. Offers multiple key features. Is there a TapMango free trial? No, TapMango does not offer a free trial. 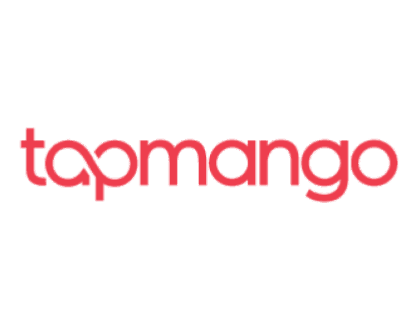 However, interested customers can visit tapmango.com and request a demo. What are some TapMango alternatives? Where can I find the TapMango login? Go to tapmango.com and click "Customer Login" in the top right corner of the homepage, or sign in directly at https://customer.tapmango.com/.